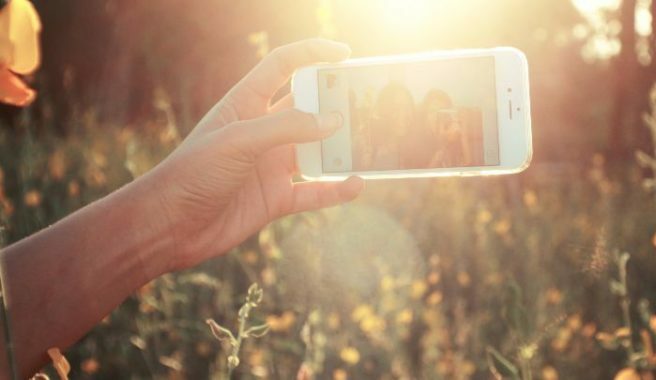 HomeTagsPosts tagged with "photo editing"
We are major Instagram addicts at SHEmazing HQ, so when we stumbled upon this major hack, we were pretty impressed. The photo-sharing app has quite a few delightful filters you can add over images to jazz them up a little, but sometimes the line-up can feel a tad stale. 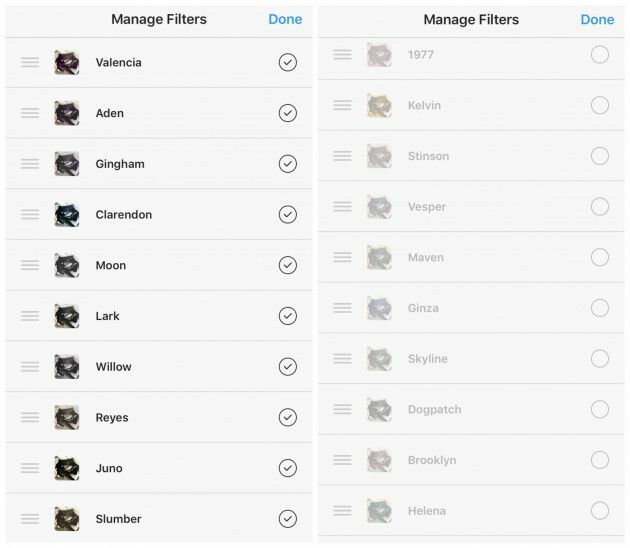 Little did we know, but there are actually 40 filters to choose from on the app, but some of them are hiding. When you edit an image, scroll to the very end where you'll find an application called Manage. However if you scroll down, it will soon become clear that there are a whole host of other filters that haven't been activated. 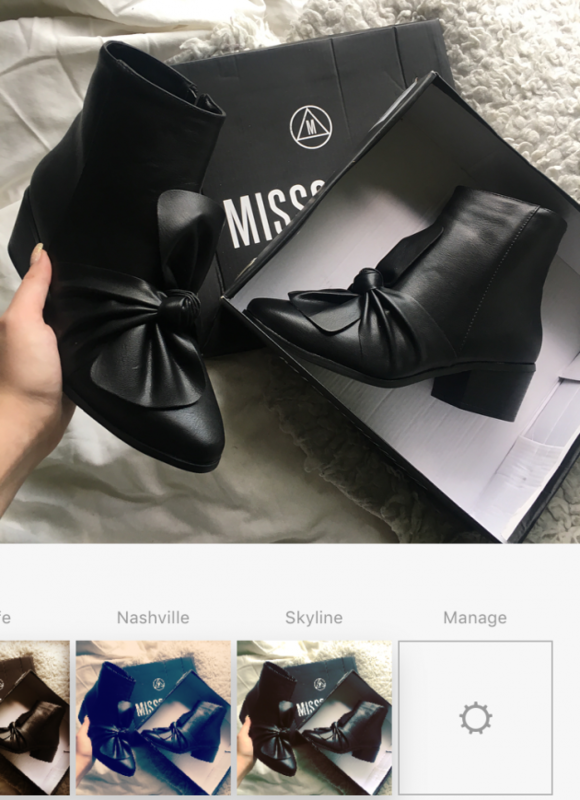 All you have to do it tap and activate the ones you want to try out, and with 18 secret ones to choose from, your Insta page is about to get a major refresh. 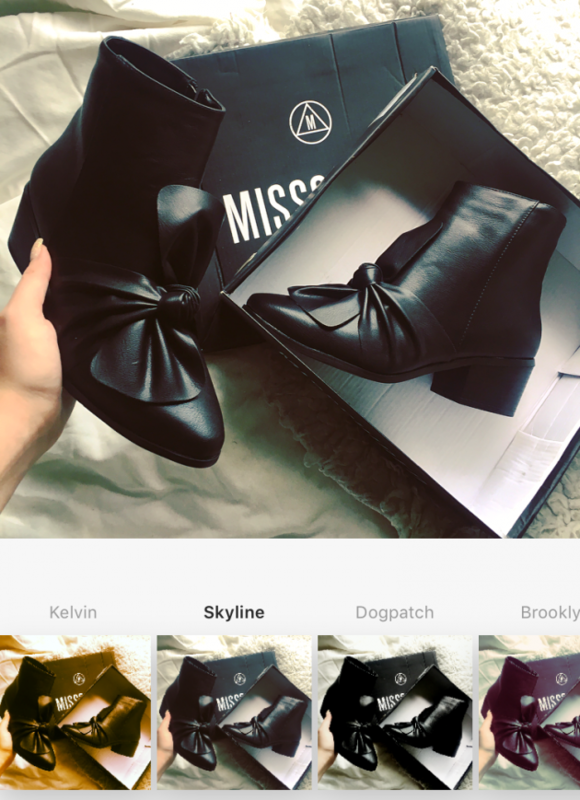 And voila, when you click back out of Manage, there will be a brand new line-up of filters in the Insta-assembly line with your old favourites. The amount of new choices is pretty amazing, whether you want to brighten up a landscape image or salvage a selfie, there are now so many ways to do it.